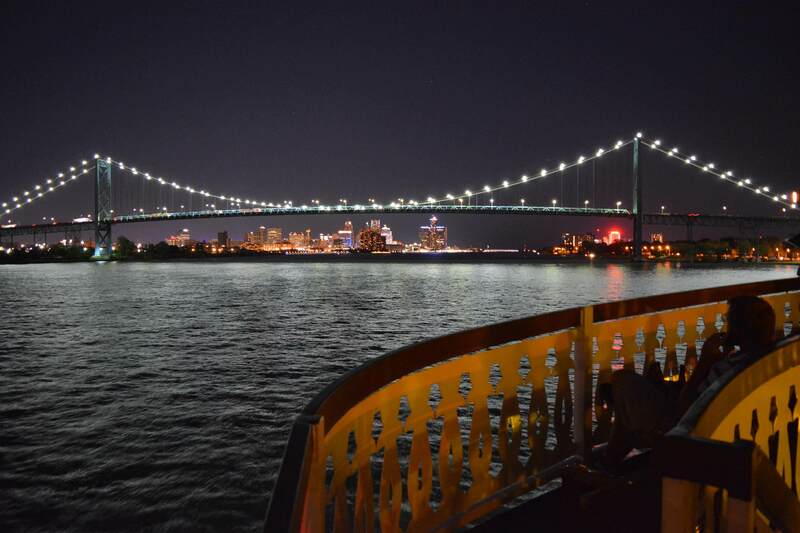 Our Friday dinner cruises are a terrific way to check out the sunset over the beautiful skylines of Detroit and Windsor while enjoying a nice cold cocktail. You can also dance the evening away to the wonderful sounds of Motown. Tickets available here or during box office hours at the boat (during the summer) Thursday to Saturday 3pm until 5:30pm for cash sales. Limited number of tickets are available during boarding.